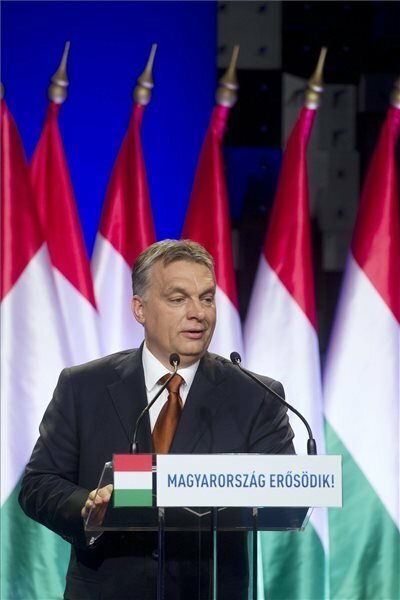 Budapest, February 27 (MTI) – Liberal multiculturalism is not fit to respond to the issues Europe is faced with today, Prime Minister Viktor Orban said on Friday. 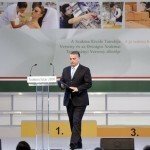 One of the most important issues of our time is whether it is possible to include people, many of whom are not ready to accept — or in some cases are outright set to destroy — European culture, Orban said in a speech delivered at Varkert Bazar in Budapest. 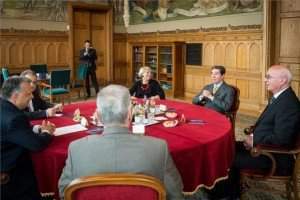 Further questions to be asked include whether the spirit of the Cold War can be stopped from returning and whether Hungary can prevent Russia from becoming its enemy again, he said. 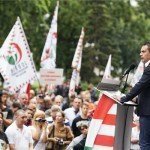 “Is it possible for Hungarians to stand by Ukraine’s independence and security for ethnic Hungarians in Transcarpathia and at the same time protect our country’s energy security and economic interests,” he asked. 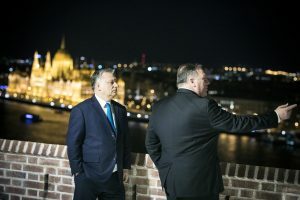 Hungary’s elected leaders must answer these questions from the position of being committed members of the EU and NATO, while keeping Hungary a safe place in an uncertain world, he said. 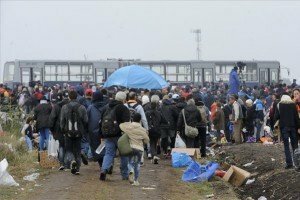 Orban argued that Hungarian people are “by nature” politically incorrect, which means that “they have not yet lost their common sense”. 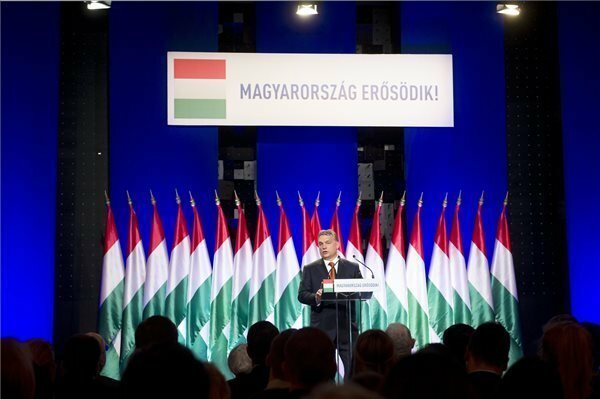 “Hungarians are interested not in “empty talk but in facts; they want results not theories,” he said. The government has abandoned a neoliberal economic policy, the policy of austerity, the “delusions” of a multicultural society and liberal social policy, which does not acknowledge the common good and rejects Christian culture. The prime minister added that from the “previous era” it makes sense to hold on to democracy, “without a qualifier”.